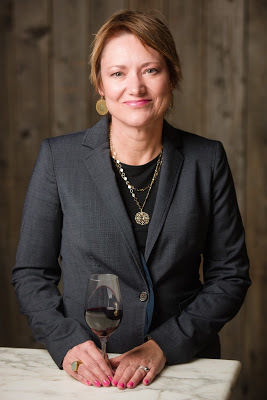 On today’s podcast Nancy Light, the Vice President of Communications at the Wine Institute rings me up to discuss the fact that September is California Wine Month. 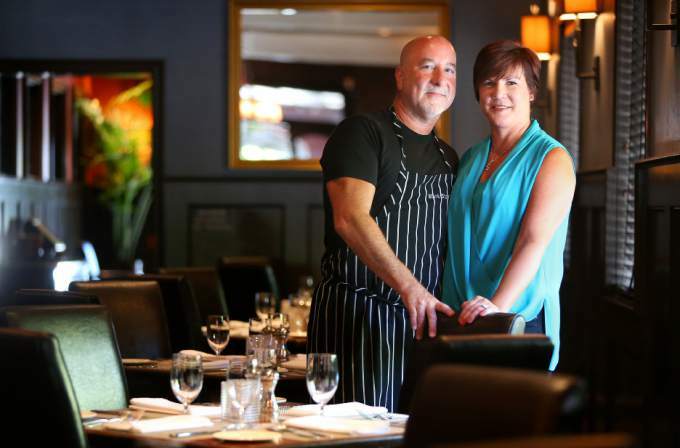 There are over 70 events occurring throughout the state. 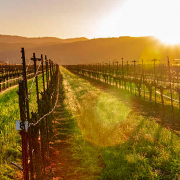 We touch upon many in the Sonoma, Napa regions as well as a few in other appellations. You just might be inspired to plan a trip around one of the events. 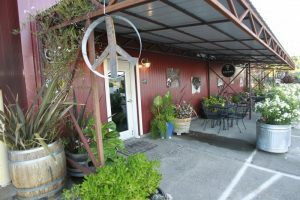 I’m parking the car and picking up the phone for this On The Wine Road Podcast. 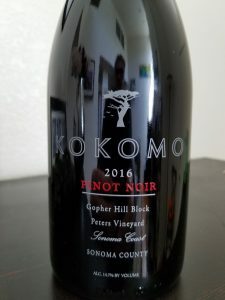 I’ve known these guys at Kokomo Winery over five years now. 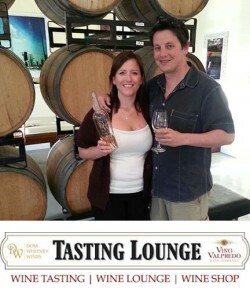 Winemaker Erik Miller was on my first show back in October of 2013. 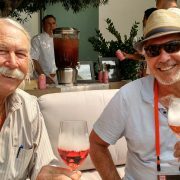 Winegrape grower Randy Peters was kind enough to by my guest every other month a couple years ago when I presented a feature called From Bud to Bottle. And as you’ll hear, my wife and I belong to their wine club. 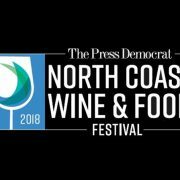 When I heard they achieved a perfect 100 point score in the North Coast Wine Challenge, I was thrilled for them. Like a friend would be. 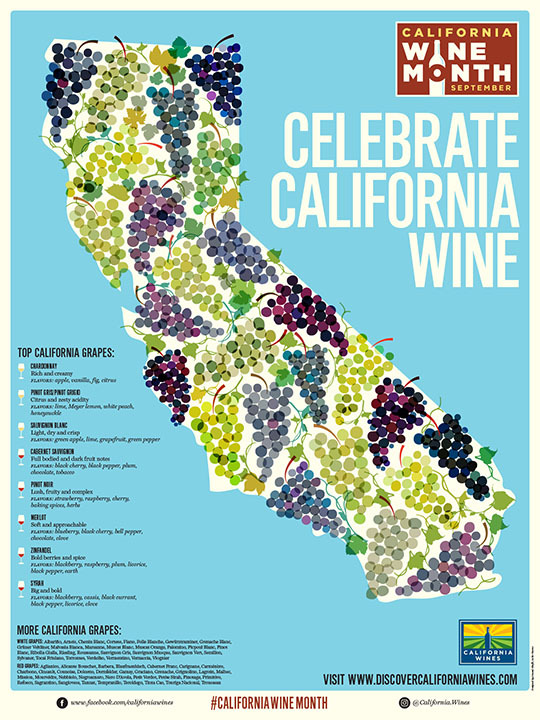 Sure, it’s not quite the same as receiving 100 points from some international wine critic but when you consider the wineries entering are from six of the most respected wine regions in California, well that’s sayin’ something. 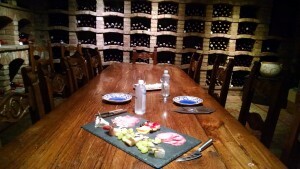 By the way, I knew that wine was special the first time I tasted it, before the award. I remember the moment. It’s sublime. A true representation of the nectar of the gods. Here’s your chance to find out how they did it. This is one of our favorite events of the year. 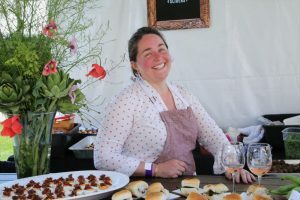 The wine has been voted the top in surrounding North Bay counties and the chefs who attend are among the most popular. We’ll be there and hope to see you too! For details click here. For tickets, click here. 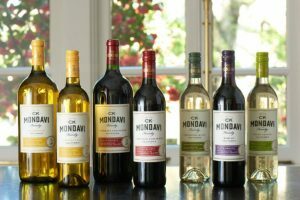 The name Mondavi is synonymous with wine in California, and across the globe for that matter. 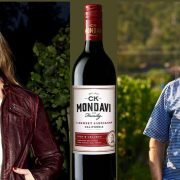 Riana is a 4th generation Mondavi and is a brand ambassador for CK Mondavi and Family. 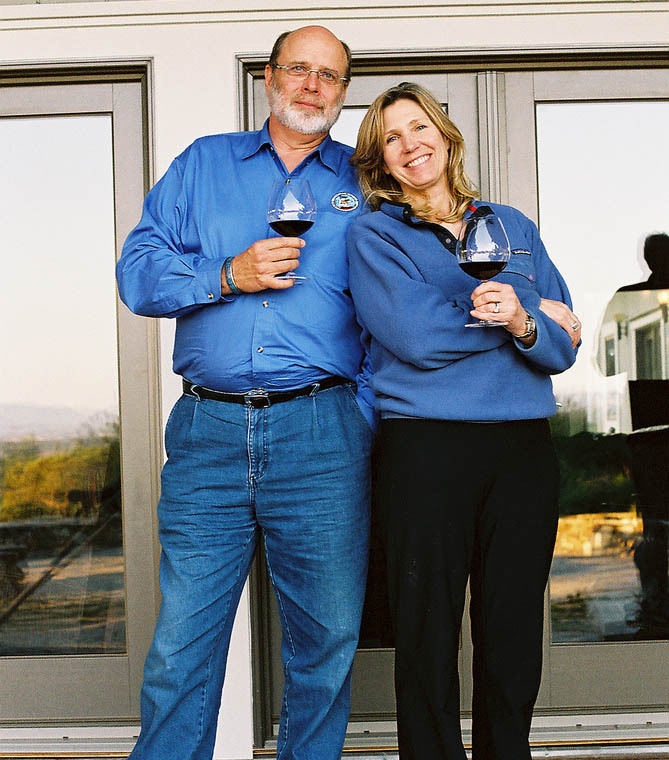 In early March I had the chance to sit down with her and their winemaker, Charlie Gilmore. 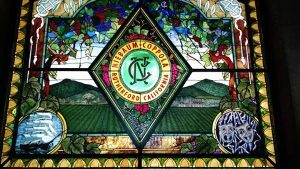 We met at the Sonoma County Wine Library, a true library rich with books on wine history as well as educational resources. There were a few people studying nearby so it may seem like we’re talking in hushed tones. It is a library, after all. During this podcast we’ll discuss their 75 year history, their decades long relationships that help maintain their incredibly low prices, and keeping the brand relevant with the current generation. When I attended Wine and Spirits Magazine’s Top 100 Wines Tasting event in San Francisco this past October I had the chance to meet Chris Phelps, the associate winemaker at Inglenook Estate Winery. 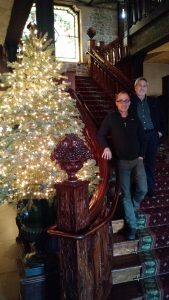 I jumped at the chance to do an interview with Chris. We finally made that happen in December. 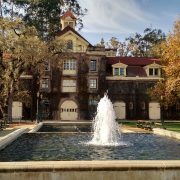 You may not realize this but Inglenook was one of the first estate wineries in Napa Valley, founded in 1879 by Finnish sailor (and early entrepreneur), Gustave Niebaum. 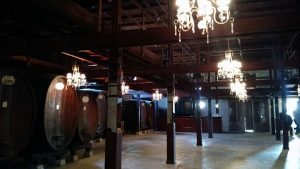 Following its sale in the mid-60s the winery’s quality and reputation suffered. Enter Francis Ford Coppola. 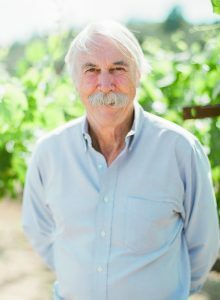 Through his love and decades of painstaking efforts the winery is once again an internationally respected estate and remains a Napa Valley icon. This is its story. 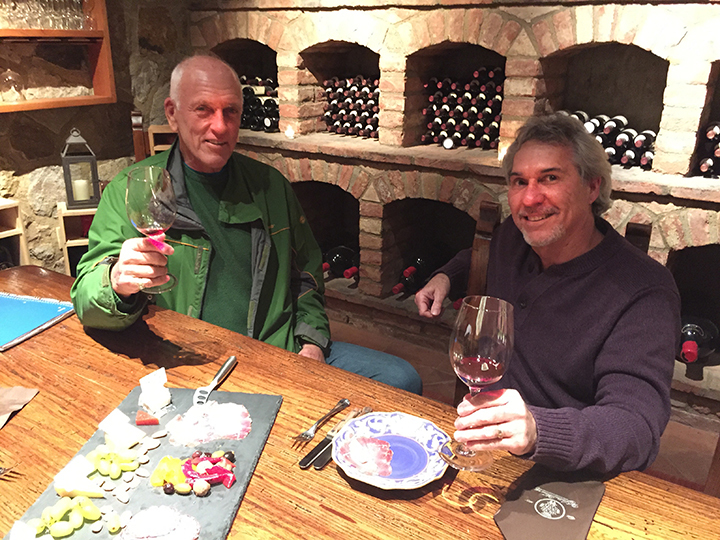 Hear how a ski trip to Chile, which turned into a three-year adventure, inspired Randy Ullom to take his appreciation for wine and make a career out of it. Eventually, he would join Kendall-Jackson, travel the world, and make what has become the number one selling Chardonnay in America for 25 years in a row. 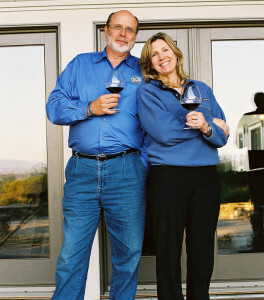 You’ll hear about Randy’s career and learn about Jess Jackson, the maverick winery owner who took the world by storm. Since a 2010 discovery of a winery in Armenia near the village of Areni, it is known that winemaking dates as far back as 6,100 years. Mesopotamia has also been considered to be one of the earliest winemaking regions. Now researchers have discovered traces of wine in terracotta jars in a Sicilian cave dating back to the fourth millennia BC, which is also about 6000 years ago. 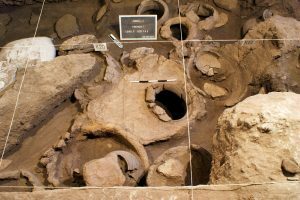 That means Italians have been making and drinking wine much longer than previously thought, which was suspected to be the first millennia BC. With this recent discovery some historians argue winemaking could go back as far as 10,000 years. It didn’t take long for early humans to craft the elixir of the Gods, did it? 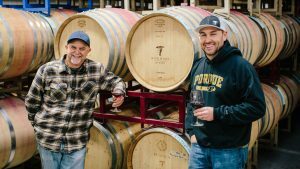 What does Pinot Noir mean? In celebration of the upcoming National Pinot Noir Day, on August 18th, here’s some Pinot trivia for you. What inspired the French to call a grape variety Pinot Noir? You might know that noir means “black” in French, but what does pinot mean? The pinot noir grapes are smaller and come in tight clusters. To the French centuries ago it looked very much like a pine cone. 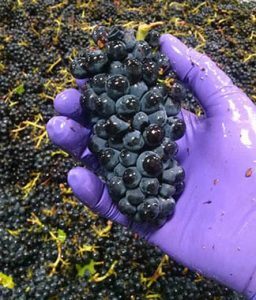 Since the grapes are darker than other varieties the word black was also attributed to them. Hence the name Pinot Noir. I guess they could have gone with Pinot Cône Noir, which does roll nicely off the tongue, but Pinot Noir is sufficient. https://onthewineroad.us/wp-content/uploads/2017/05/logo.png 0 0 Jeff Davis https://onthewineroad.us/wp-content/uploads/2017/05/logo.png Jeff Davis2017-08-13 01:58:182017-08-12 10:10:32What does Pinot Noir mean? 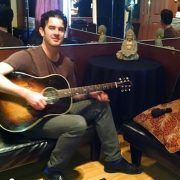 I read that Garrett of G. Love and Special Sauce is a fan of wine and that his sister imports Burgundian wine for a distributor in New York. 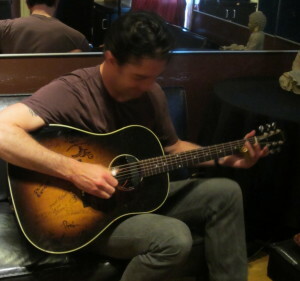 This gave me a good reason to set up an interview prior to a show at the Fillmore in San Francisco a while back. I’ve been a fan for many years and it was very cool to spend some time with him. We talked wine, music and family. 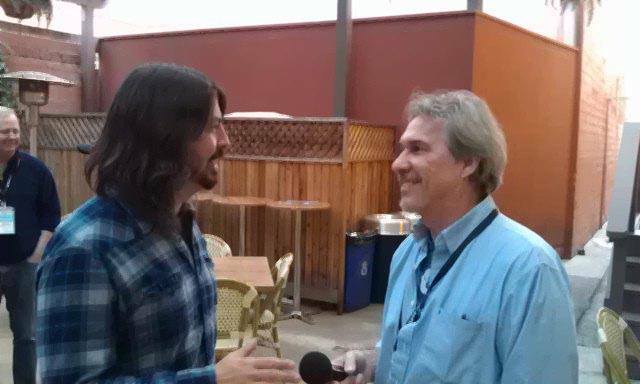 After the interview he asked if I wanted to hear a song he’d been working on called “Drinkin’ Wine.” It was a great start to an extraordinary evening. Which country spends more on wine than anyone else? 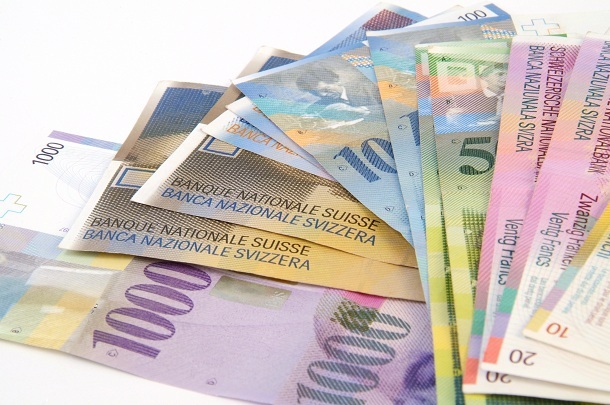 The Swiss spend just over $492 per person on wine every year, reports MoveHub. 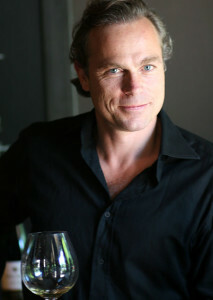 The main reason is the price of wine is a few dollars more than other European countries. 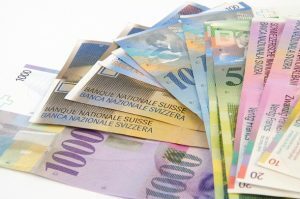 As far as consumption is concerned the Swiss are the 6th biggest global consumers of wine per capita drinking the equivalent of 53 bottles per year. That’s behind the French in 4th place but well above Germany (16th) and Spain (30th). The U.S. is also far behind at just 10 1/4 bottles consumed per year per capita. The Vatican continues to top the list drinking just over 72 bottles of wine each year. 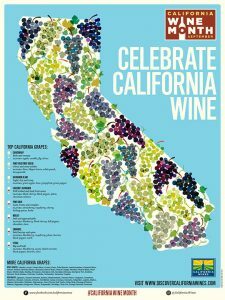 Think of all the visiting dignitaries and sacramental wine consumed in an area less than a square mile. https://onthewineroad.us/wp-content/uploads/2017/05/logo.png 0 0 Jeff Davis https://onthewineroad.us/wp-content/uploads/2017/05/logo.png Jeff Davis2016-12-31 16:31:032017-01-14 17:41:41Which country spends more on wine than anyone else? I’m just south of St. Helena in Napa Valley at V. Sattui Winery. 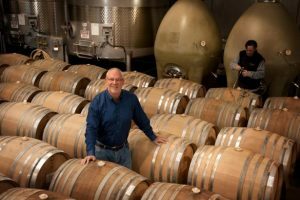 As they celebrate their 40 anniversary I talk with owner Dario Sattui about his early challenges, his determination, and how he successfully fulfilled a desire to continue his family’s wine making legacy. 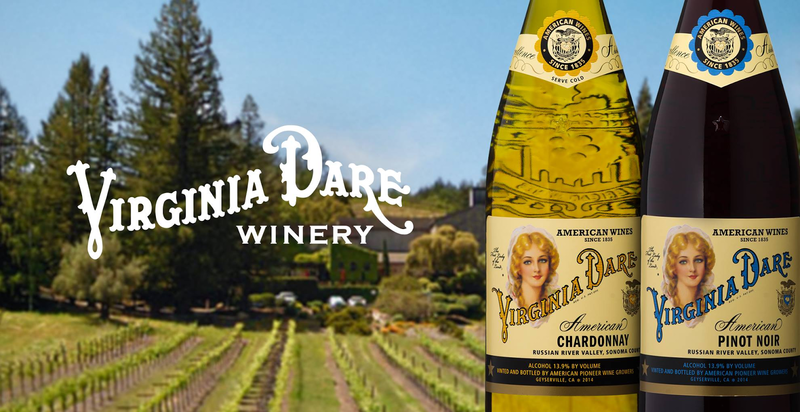 I talk with winemaker Sandy Walheim about Francis Ford Coppola’s new winery, Virginia Dare. The brands and tasting room pay homage to two events in American history. Virginia Dare is known as the first English child born in the New World to colonists in 1587. 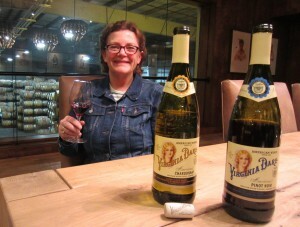 It was also the name of an early winery which operated in North Carolina beginning in 1835. You’ll hear about the wine and how they tie in to these historical events. 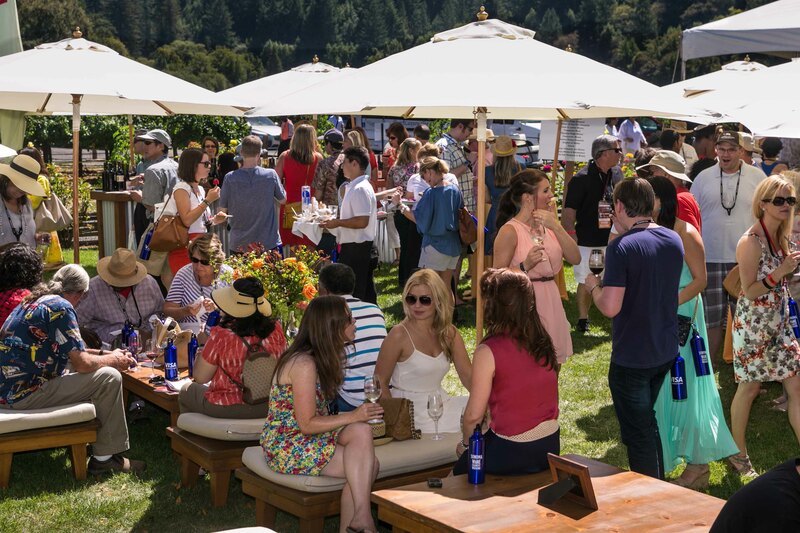 This is a full show highlighting the upcoming Sonoma Wine Country Weekend. Featured guests include this year’s Honorary Chairs, Jean-Charles Boisset, Joe Anderson of Benovia Winery and Mark & Terri Stark of Stark Restaurants. 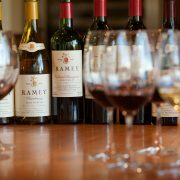 You’ll also hear about the Sonoma Harvest Wine Auction and Taste of Sonoma. It all hits Labor Day weekend. 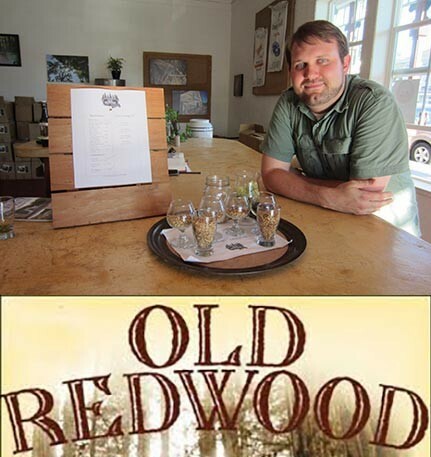 On a corner in Old Downtown Windsor, in Sonoma County, is the Windsor Tasting Lounge and Old Redwood Brewing Company. 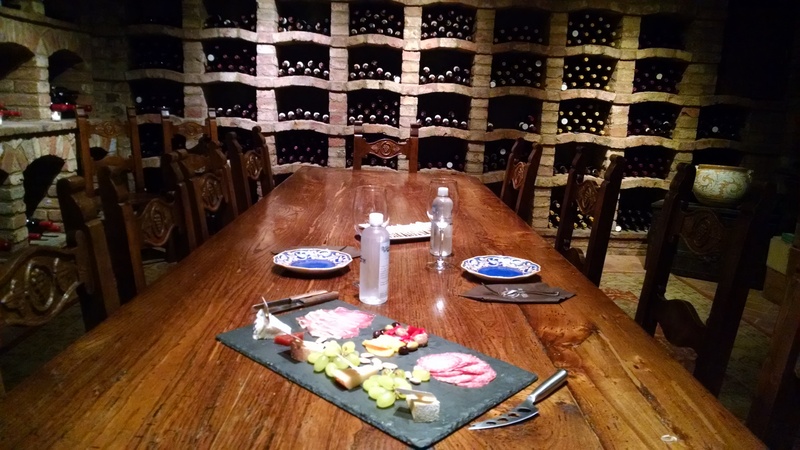 A perfect location for friends who love both beer and wine. 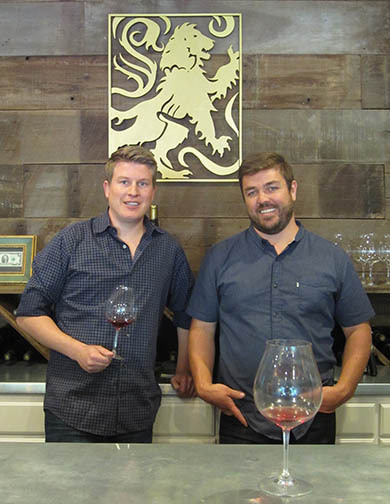 Meet Dominic and Aaron and learn what these two neighbors have to offer. 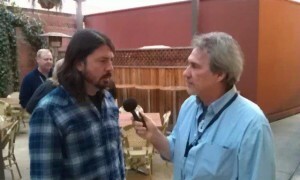 Dave Grohl was in town to promote his fairly new movie “Sound City”. It was featured during this year’s Film Festival. 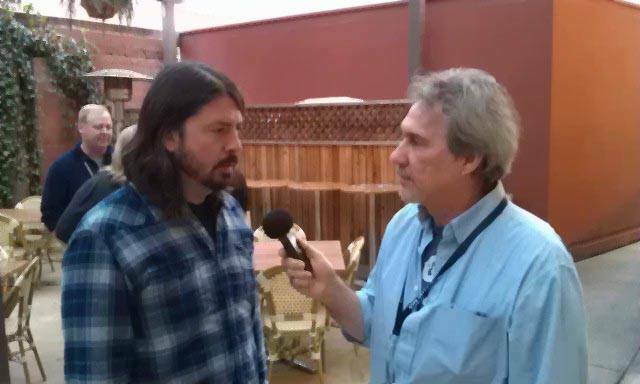 Yes, it’s a bit of a stretch to have the Nirvana/Foo Fighters rocker on my wine show but…he is a fan of wine and enjoys visits to Napa Valley. That’s good enough for me. We talk about the movie and the incredible musicians who played a part of it.